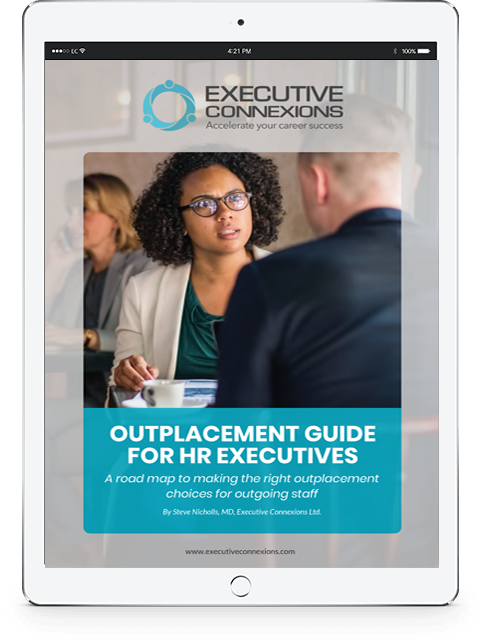 This report is a free resource and a road map to making the right outplacement choices for outgoing staff. You will not be added to any ongoing email list. Your data will never be shared.